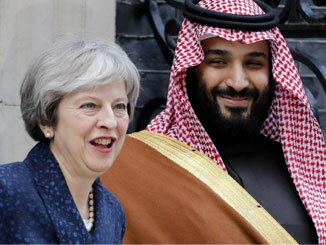 The March visit to Britain by the Saudi Crown Prince, Mohammed bin Salman, highlighted the differences on international policies, between Theresa May’s Tories and Jeremy Corbyn’s Labour. 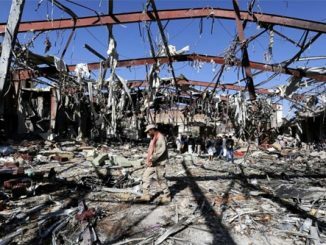 Will Trump end US support for the Saudi-led war upon Yemen? 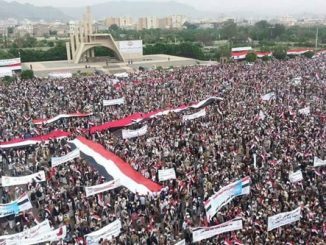 The following article by Stephen Bell, about US backed war on Yemen, was first published on the Stop the War Coalition Website. Following President Trump’s inauguration, many questions are posed about the future direction of US foreign policy. During the election campaign, when questioned on the Middle East, Trump reiterated his opposition to: the Iraq war; US intervention against Assad rather than ISIS; and to the use of US ground troops where local states ought to intervene. Perhaps such shifts will lead him to withdraw support for the Saudi-led war upon Yemen? 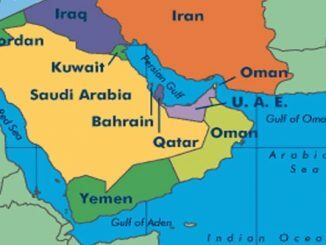 The following article by Stephen Bell, on British policy on Yemen, was previously published by Stop the war coalition. For some time now international pressure has been building up against the Saudi led war upon Yemen. 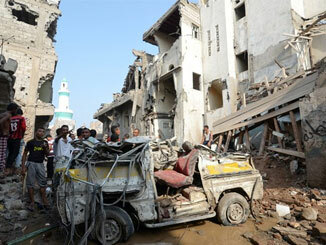 In February this year, the European Parliament voted for an EU wide arms embargo on Saudi Arabia. Recently, 64 members of the US Congress, from both Democrats and Republicans, called upon President Obama to “postpone sales of new arms” to Saudi Arabia. On 20 and 21 August the ‘International Conference in support of the people in Yemen’ was held in London. 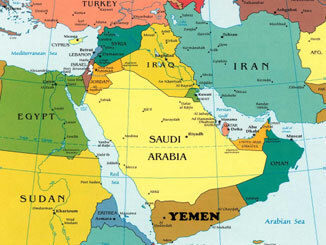 23 countries were represented at the conference, the aim of which was to highlight the Saudi led war, and to promote action to bring the war to an end.